We. 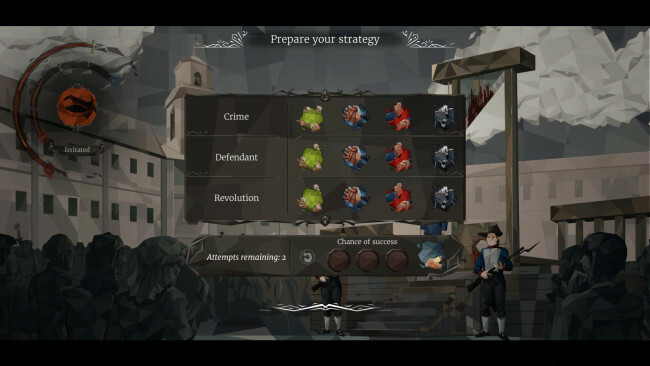 The Revolution is a unique game with a singular art style set in the blood-soaked and paranoid world of the French Revolution, where often you could not tell a friend from an enemy. 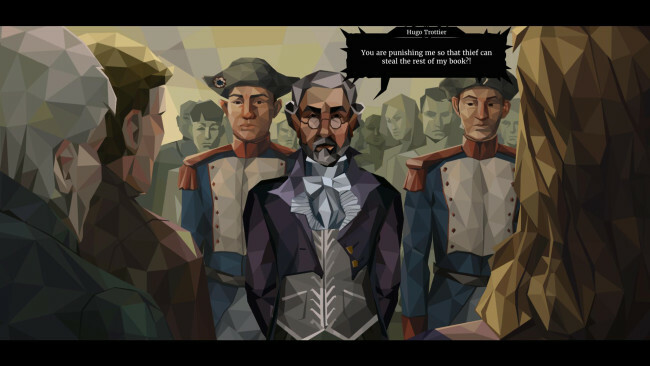 As a judge of the Revolutionary Tribunal, you will have to trudge through this setting passing sentences, playing a dangerous political game, and doing everything in your power to not to be guillotined as an enemy of revolution. At the end of a day you will also confront your decisions with your family and very often they will see it differently. The plot of We. The Revolution will put you in morally ambiguous situations in which there are no obvious solutions, and the decisions you made are never unambiguous. The power over human life and death is a heavy burden, responsibility and strength that can affect the fate of the revolution. keep that in mind each time when passing sentence in the courtroom, while assigning tasks to your agents, giving speeches, and weaving political intrigue behind the scenes. Addressed chiefly to players who enjoy to settle moral dilemmas, make complex personal choices, and immerse themselves in the world of sophisticated political intrigue. Once We. 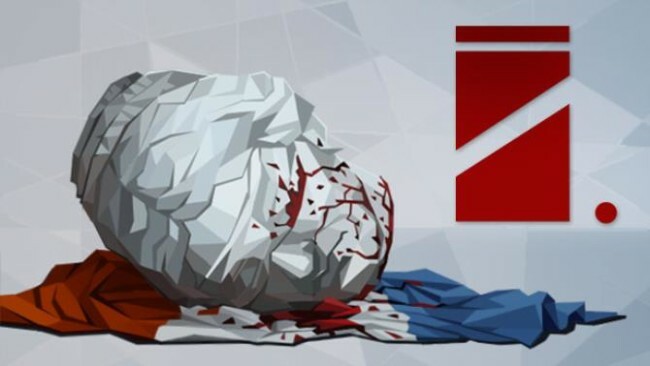 The Revolution is done downloading, right click the .zip file and click on “Extract to We the Revolution.zip” (To do this you must have WinRAR, which you can get here). Double click inside the We. The Revolution folder and run the exe application. Click the download button below to start We. The Revolution Free Download with direct link. It is the full version of the game. Don’t forget to run the game as administrator.